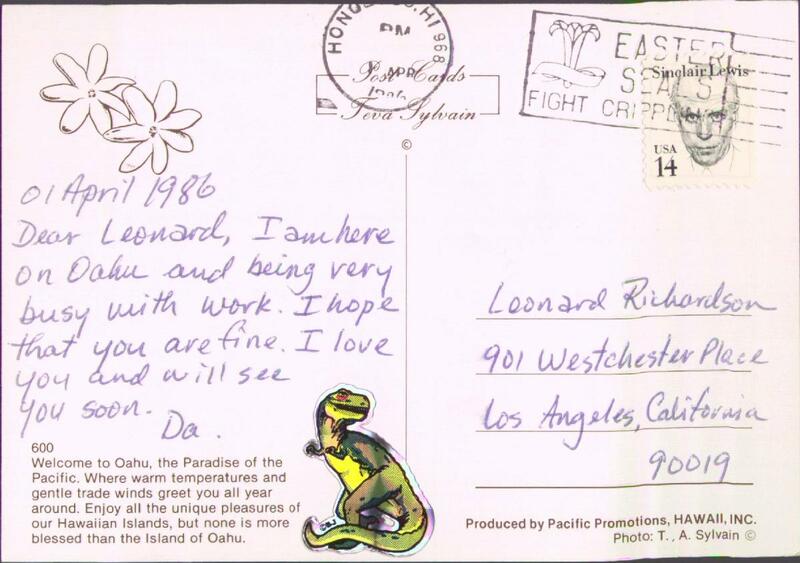 Dear Leonard, I am here on Oahu and being very busy with work. I hope that you are fine. 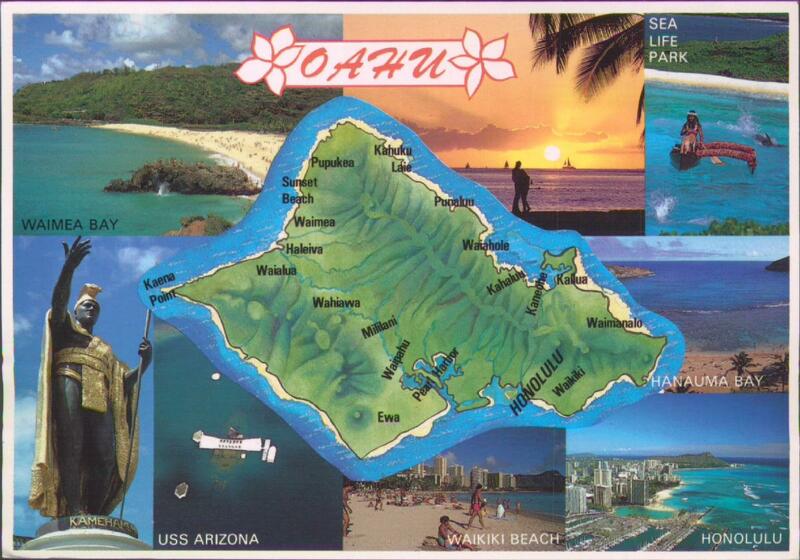 I love you and will see you soon. Note the public service message in the cancellation: "FIGHT CRIPPLING."